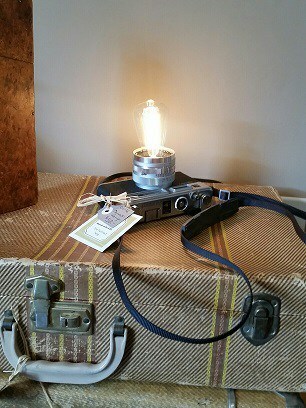 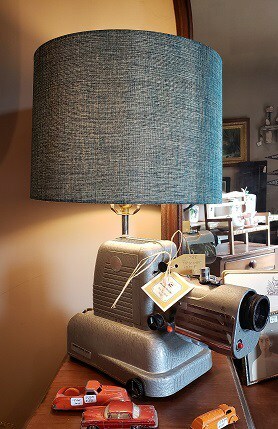 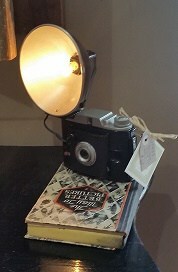 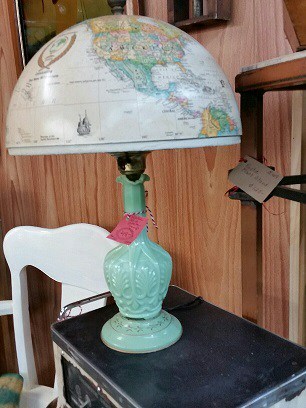 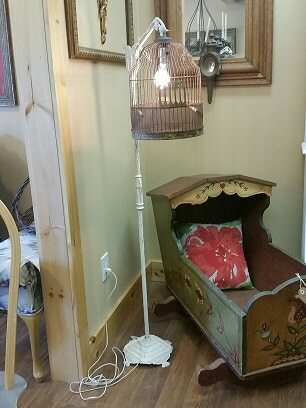 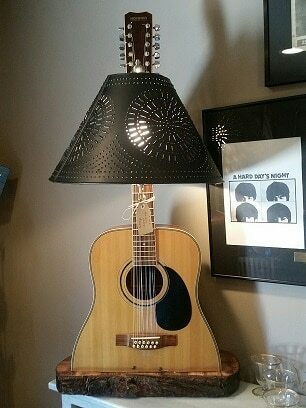 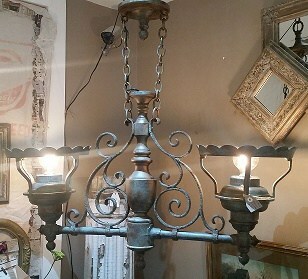 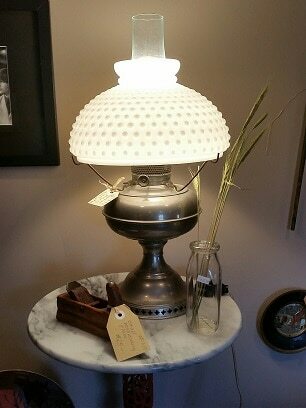 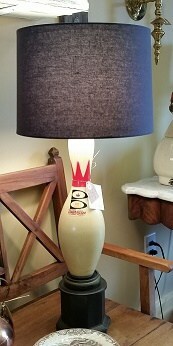 Take a look at our spectacular lamps. 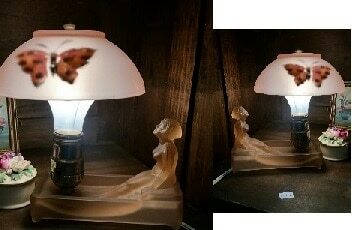 We are always updating and creating new and different lamps. 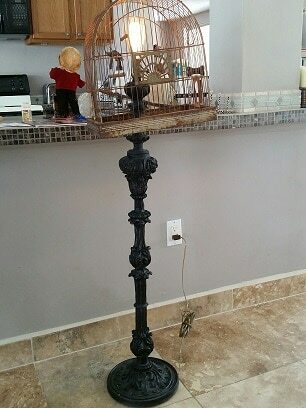 Please enjoy our eclectic collection. 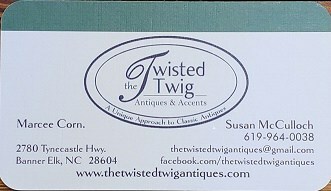 These are original one-of-a-kind pieces! 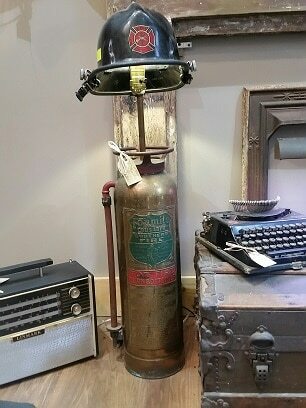 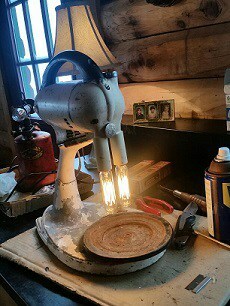 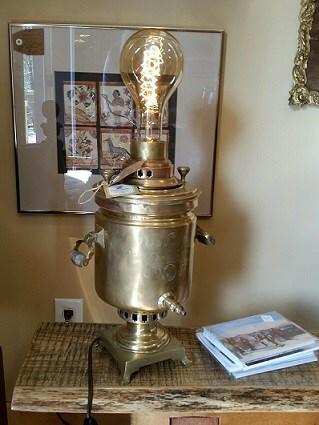 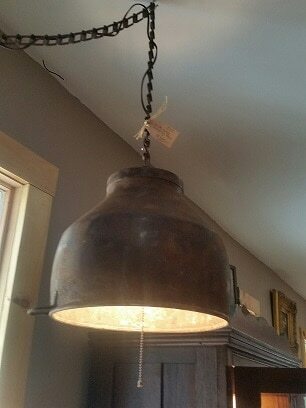 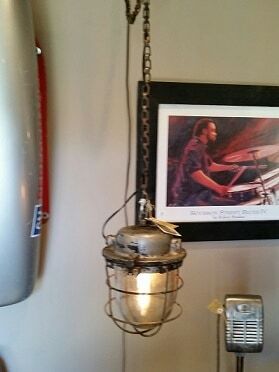 Russian coffee urn light! 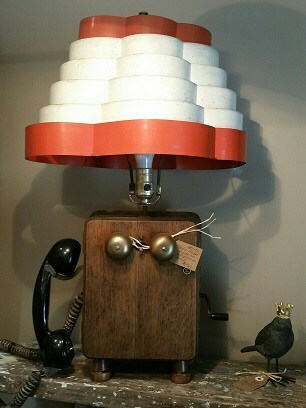 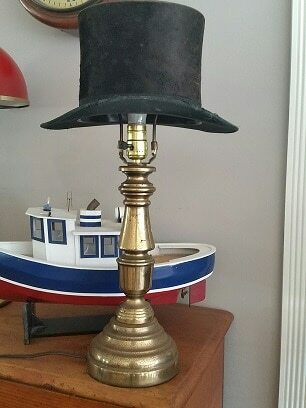 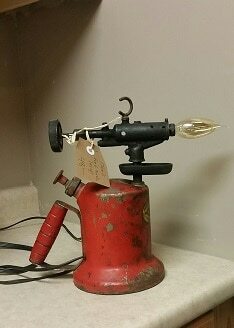 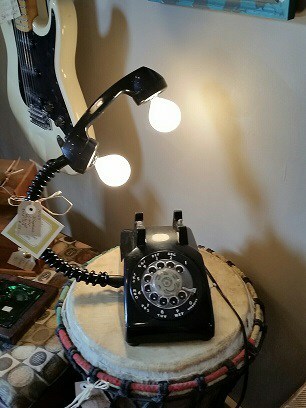 Unique telephone lamp!